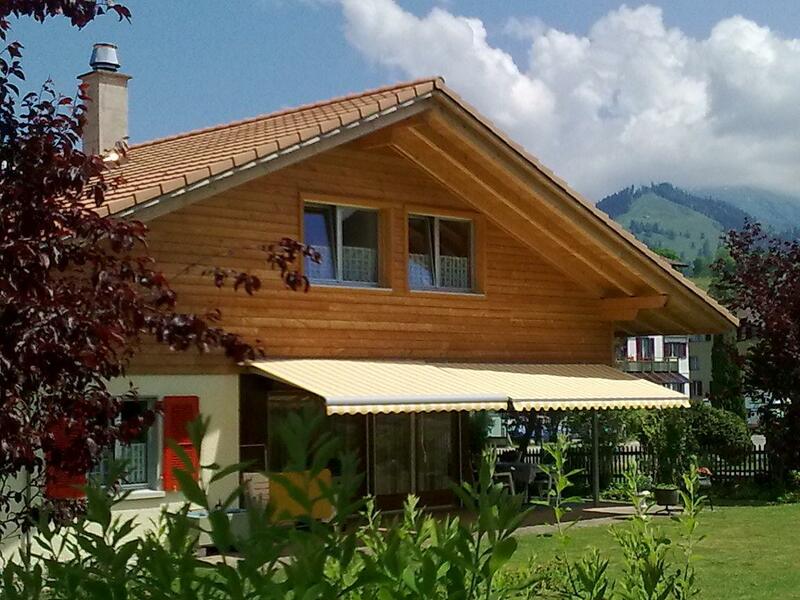 South - location, with nice view to the mountains Eiger, Mönch, Jungfrau, Morgenberg, Niesen and the Lake of Thun. Restful and fond of children. We just rent out to german speaking people. 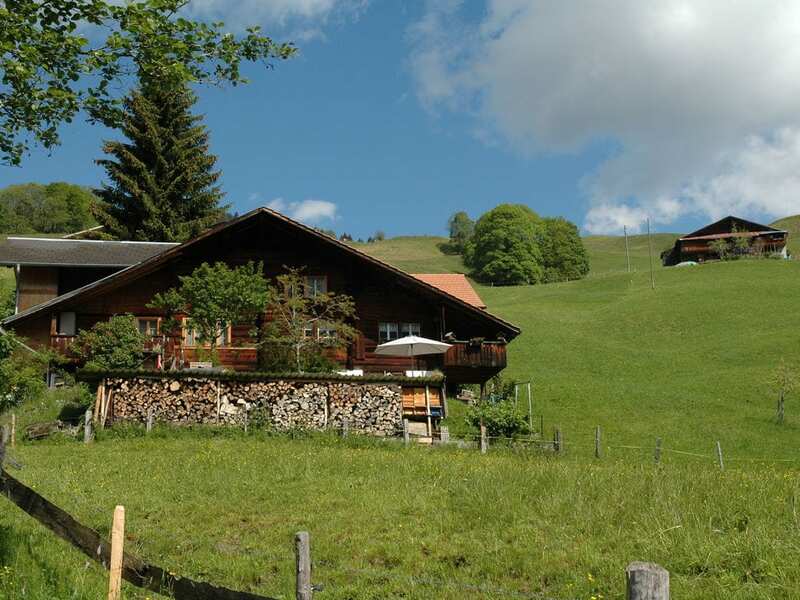 Independent holiday chalet:Rebuilt house, restful situated with beautiful all-around views.Cosy establishment with much wood and large stove.Football table. Storeroom.Large terrace with BBQ opportunity.25m from the house 2 car parks. Holiday house "Alphüttli am Biel"
Holiday house "Lärchenheim Axalp "
Holiday apartment "Chalet Untere Hegistrasse 24"
Holiday house "Weidhaus am Brienzerberg"
Holiday apartment "Haus Glyssen (315)"
Holiday house "Sunneggli **** (193253)"